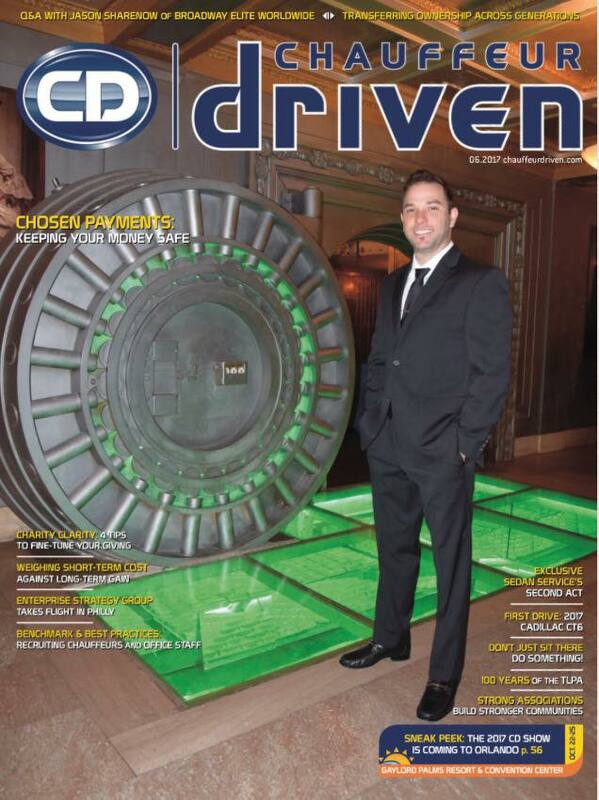 Chosen Payments is honored to be featured on the cover of Chauffeur Driven​ Magazine. The feature article shares the vision of our CEO, Jeff Brodly from the inception of Chosen Payments to the present time. It highlights our commitment and dedication to the ground transportation industry. We invite you to click the link below and learn more about our story. With more than 1100 transportation companies processing with us, we want to say, THANK YOU to the ground transportation industry for supporting us. You sure have our support.